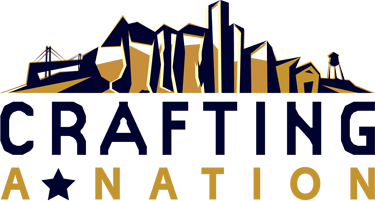 Crafting a Nation: A documentary on American craft beer and the economic revitalization of small business. 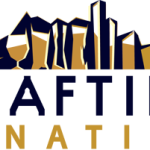 Crafting A Nation, a documentary filmed by Free Mind Productions from Denver, CO, covers economic recovery and the American Dream via the booming craft beer industry. The film visits craft breweries in 15 locations including St Louis, along with following a new Colorado brewery from idea to grand opening. 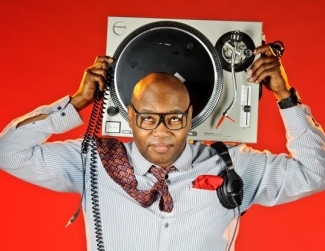 Entertainment and a Q&A with director Thomas Kolicko and special guests will follow. Tickets are $10. Table Talk: St. Louis Magazine’s series which takes you on a culinary journey with St. Louis’ top chefs. 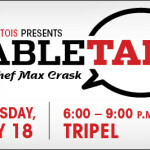 This Tursday, Chef Max Crask will be presenting a Belgian style dinner menu at a new restaurant in Lafayette Square, Tripel. The evening includes a one-of-a-kind menu featuring Mooseback Mussels, Steak Frite and Rum Baba, all paired with a delicious Belgian beer. 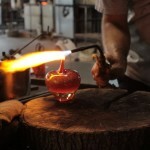 Tickets are $65 and include dinner, cooking Q&A with the chef, beer and wine. Celebrate St. Louis: Fair St. Louis is over, but that doesn’t mean the music has to stop. 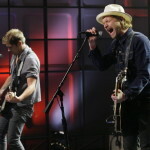 This Saturday, starting at 6pm, you can still get free live music. 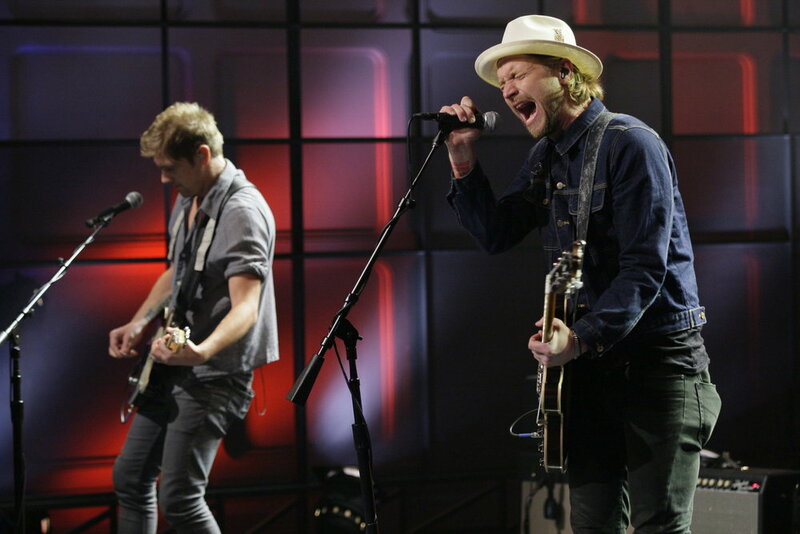 Starting with Blackwater ’64, then Roots of Rebellion, then the headliner, NeedToBreathe, performs at 9pm. There will also be food and drinks available for purchase. 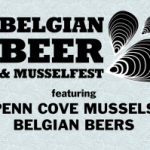 Belgian Beer and Mussel Festival: A delicious festival featuring Penn Cove mussels, WA and Belgian Witbier, Belgian Golden Ale Belgian beers and Belgian waffles. 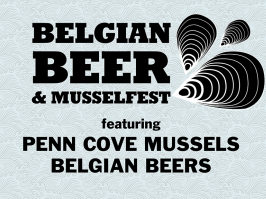 Cold water mussels will be flown in fresh and served in classic styles, then paired with ales that boast complexities akin to wine.Trigger 5 will be performing Friday from 5-9pm and Scott Kay & The Continentals will be Saturday from 5-9pm. Elevation: A celebration of RAW: Natural Born Artists featuring fashion, photography, performing arts, music and more. Featured artists include: Yoro, Titus, Ruby Sky Design, Rachel Brown, Audrey Simes, Magpie’s, The Psychedelic Psychonauts and many more. 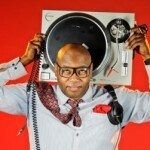 DJ Nune will be in the house along with host Theonius Kryptonite. Tickets are $15 in advance, $20 at the door. 18+, cocktail attire. 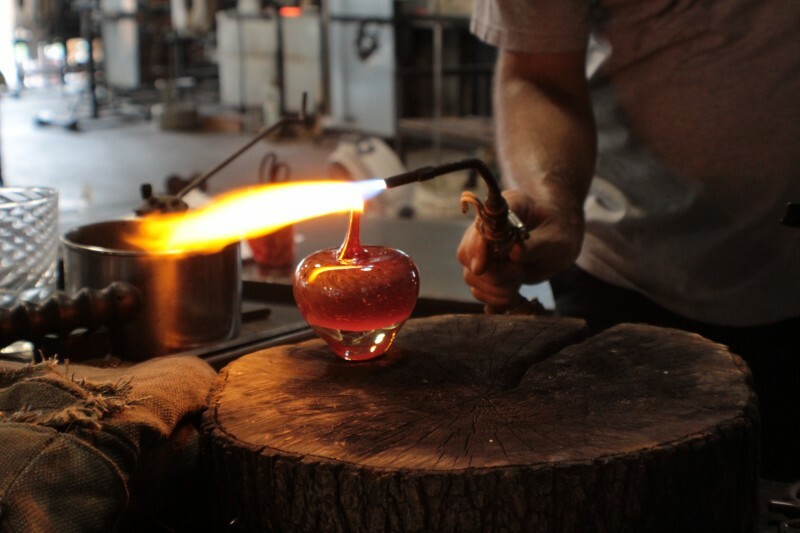 Third Friday Free Party: A glassblowing party where you will experience first hand glassblowing and beadmaking demonstrations. The event will include new exhibits, a mini-peek performance by Union Avenue Opera at 6:45pm, performance by Ballroom Dance Academy of St. Louis at 7:30pm plus free lessons at 8pm with Tumbao Tropical’s hot n’ spicy Latin Music, Sangria, a Lucky Art Lotto where you can buy and drink and be entered to win a selected glass piece, a South of The Border feast by Chef Heidi Shop and more. There will be a cash bar and unique items created by TDGF artists available for purchase. 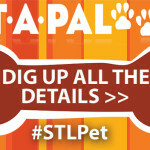 PetaPalooza: Fresh 102.5, KMOX, Y98, and Purina Farms are hosting this family and pet-friendly event. Bring your pet and listen to live music, eat, shop and enjoy a number of exhibitions including a “Pet Photo Booth”, Canine Agility Course, Kids Area, plus many more attractions. The event will include animal rescue and adoption groups with pets available for adoption. Admission is free. 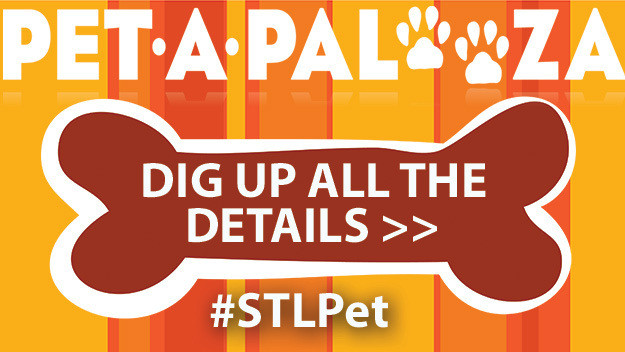 All pets must be registered and current on shots and must remain on leash at all times. 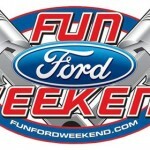 There are also two fun races supporting great causes happening this weekend: Provident Rooster Run on Saturday, July 20th and St. Louis FARE Walk on Sunday, July 21st.